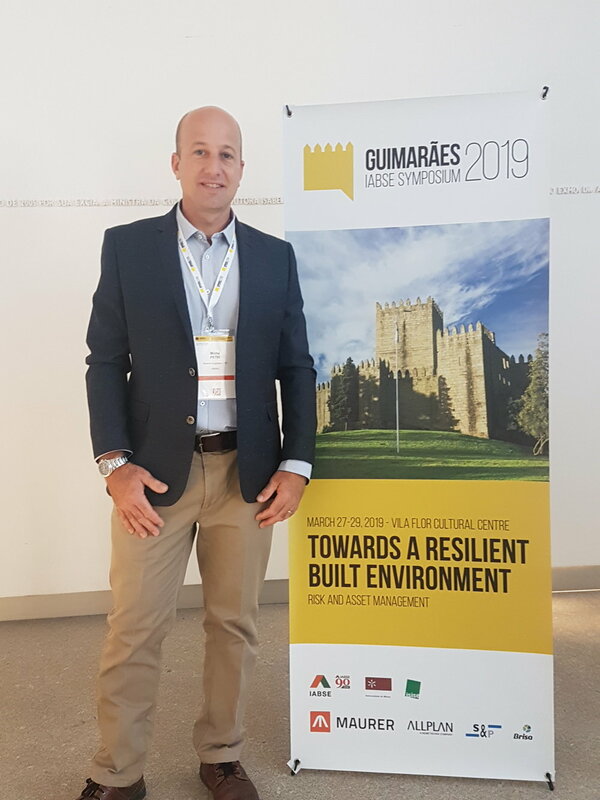 We presented papers at two conferences in Guimaraes, Portugal last month. The first, was the final conference of the TU1406 COST Action Group. This is a part of a special study programme, funded by the EU, with the objective of encouraging collaboration between academics and practical designers. 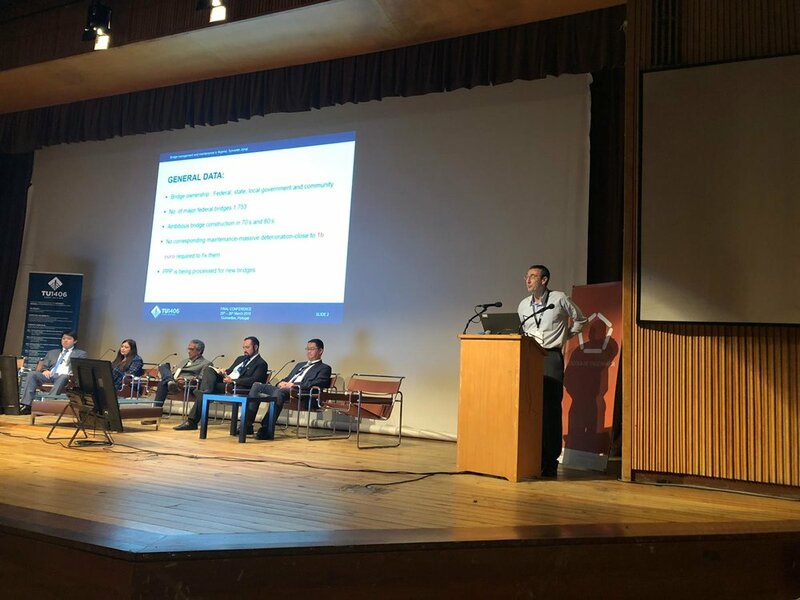 Amir Kedar has acted as Moderator for Study Panel 6, which presented papers and case-studies of how the quality control of existing bridges is performed outside Europe. The second was the IABSE Symposium 2019, where Micha Petri presented his paper on the design of the Loko Oweto Bridge in Nigeria and Amir presented his work with the Cost Action Group.